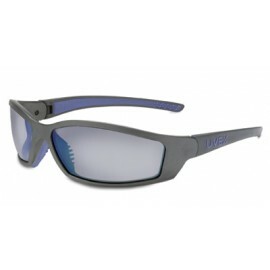 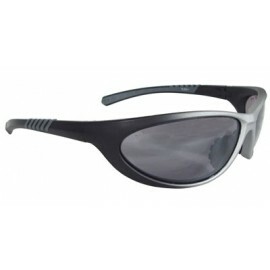 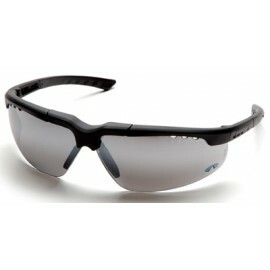 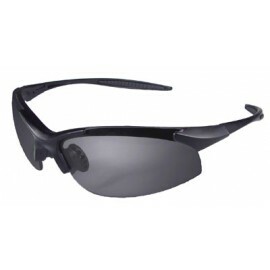 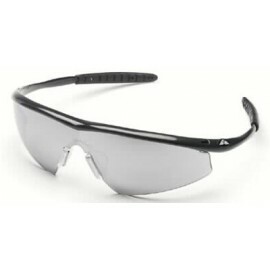 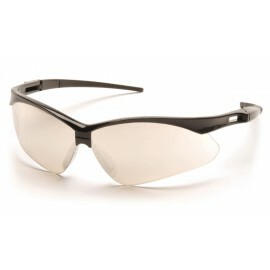 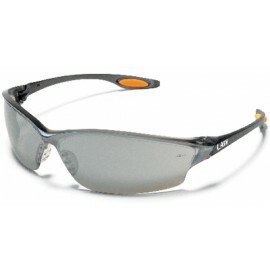 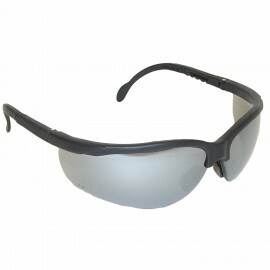 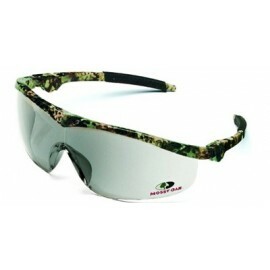 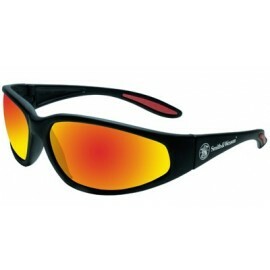 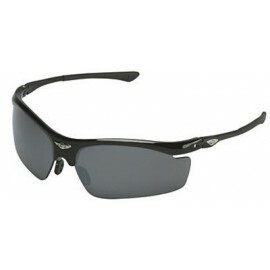 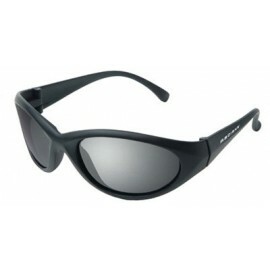 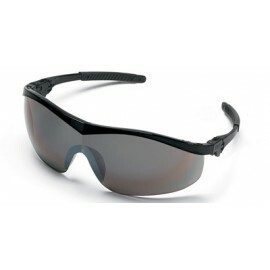 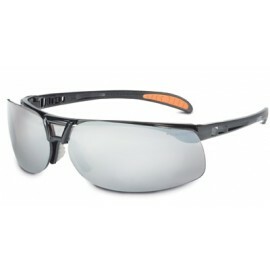 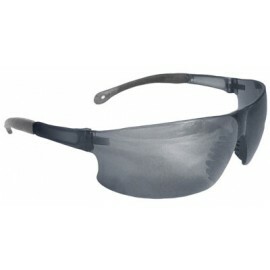 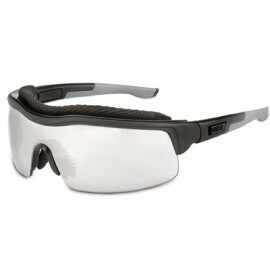 Here you will find a large assortment of safety glasses with silver mirror lens. 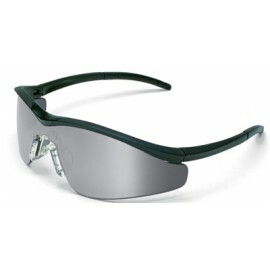 Most silver mirror lenses are simply gray lenses with a silver mirror coating. 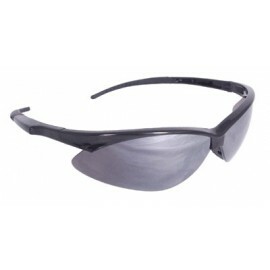 They are great for outdoor applications, reducing a large amount of glare. 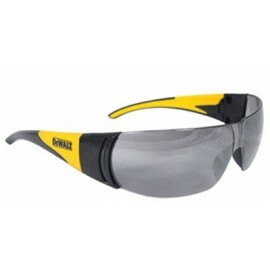 Click any item for detailed information including specifications and compliances.